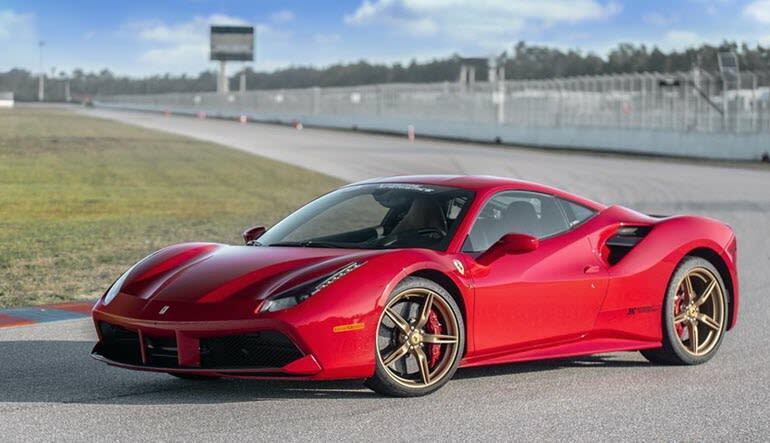 Take driving to the next level and roar from 0 to 60 mph in under 3.0 seconds in a Ferrari 488 GTB at the Charlotte Motor Speedway! 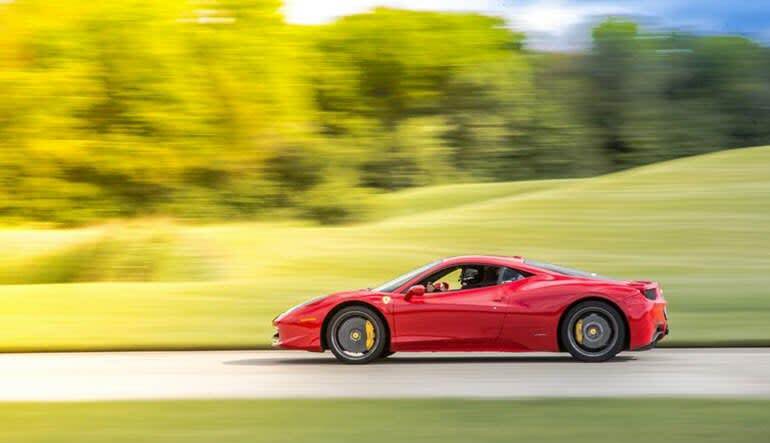 Take driving to the next level and roar from 0 to 60 mph in under 3.0 seconds in a Ferrari 488 GTB at the Charlotte Motor Speedway! 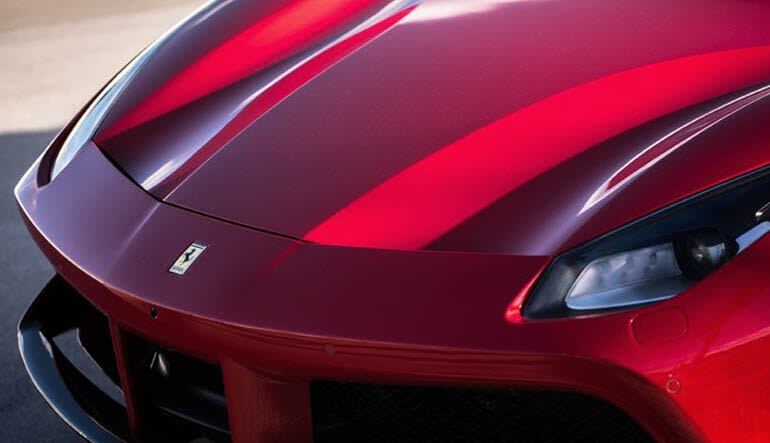 Named “The Supercar of the Year” by Top Gear magazine upon its debut in 2015, the 488 GTB has quickly risen to the top of “best of” lists of pro and amateur car lovers alike. This 2-seat successor to the Ferrari 458 Italia is a car lover’s dream to drive and an auto experience not to be missed. Powered by a 3.9 litre twin-turbo v8, the Ferrari 488 GTB derives its technology from LaFerrari for peak performance, reaching top speeds of 205 mph! After an instruction session with your professional driving instructor to learn not only the handling of this choice supercar but also the ins and outs of the track ahead, you’ll be ready to get behind the wheel and see what you’re made of! And the Charlotte Motor Speedway offers plenty of chances to do just that. Located just outside of Concord, the Charlotte Motor Speedway has hosted a variety of prestigious races including the Sprint All-Star Race, the Coca-Cola 600, and the Bank of America 500. This 1.14 mile long infield road course boasts 11 turns of varying elevations for a thrilling run for drivers of all skill levels. Get ready because you’re in for the drive of a lifetime! Please note that this car fleet travels the country and is only available at this location on limited dates each year.